CSRM Foundation collaborated with the University of Guam to establish a NASA Established Program to Stimulate Competitive Research (EPSCoR). The NASA Guam EPSCoR program links scholars and researchers on Guam with NASA scientists in the pursuit of two goals: developing Guam’s research capacity and helping NASA achieve its own research aims. 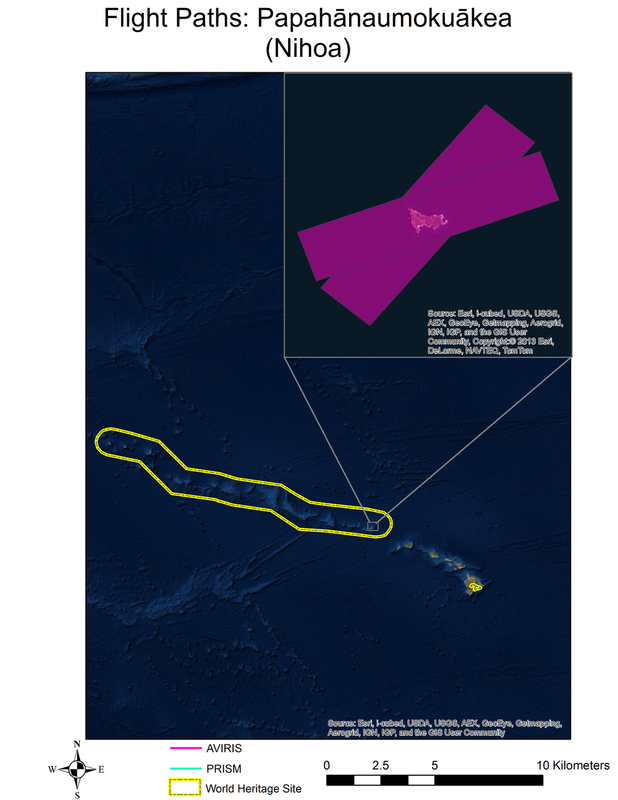 CSRM Foundation continues to use its existing connections with NASA and experience in remote sensing data analysis and predictive modeling to work toward NASA Guam EPSCoR’s goals.